Forget faffing around with buttons, buckles and broken zips. 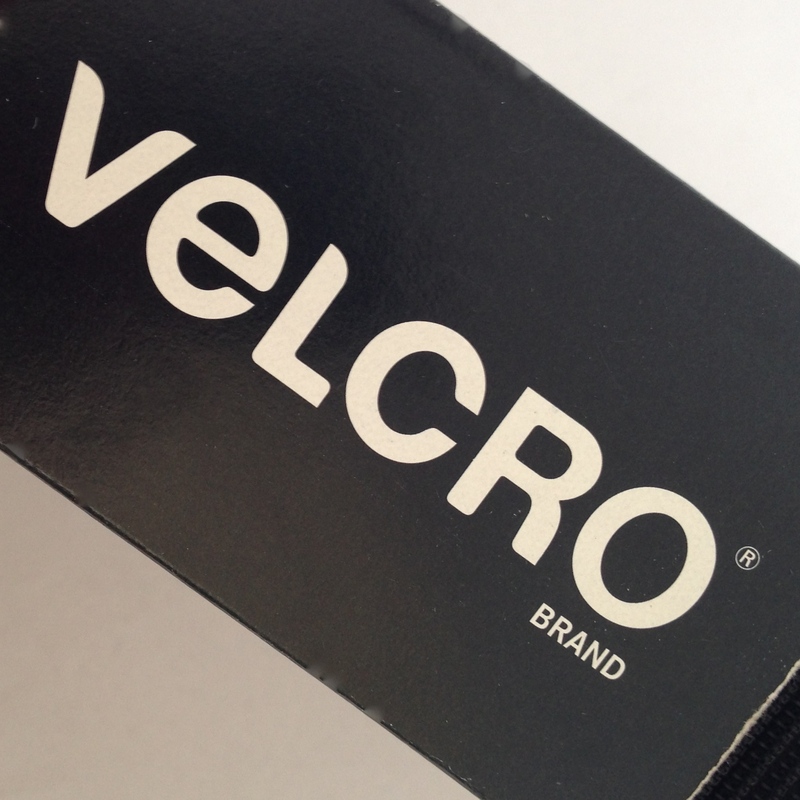 VELCRO® Sew Tape is the quick and easy way to create a fastening on your fabrics, whether you’re making a coat, cushion case or clothing for your dog. If you’re strapped for time or just a bit hopeless with a needle, we’ve also got a No-Sew version to make life even easier- but unfortunately its not for use on fabrics! Machine or hand-sew around edges and backstitch to secure.